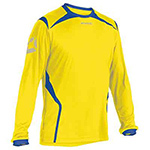 Discounted football kits, team wear is what we do, you can be confident that you are purchasing your players shirt from a professional company that has been supplying teamwear for over 25 years. 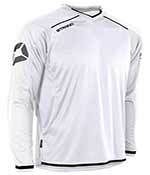 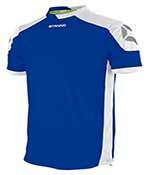 Get your soccer kits from us, all at reduced prices. 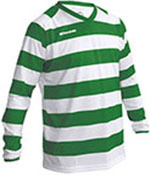 Choose your next Nike football kit, Adidas football kit, Prostar football kit, Stanno football kit from us and you will always get a discounted price.